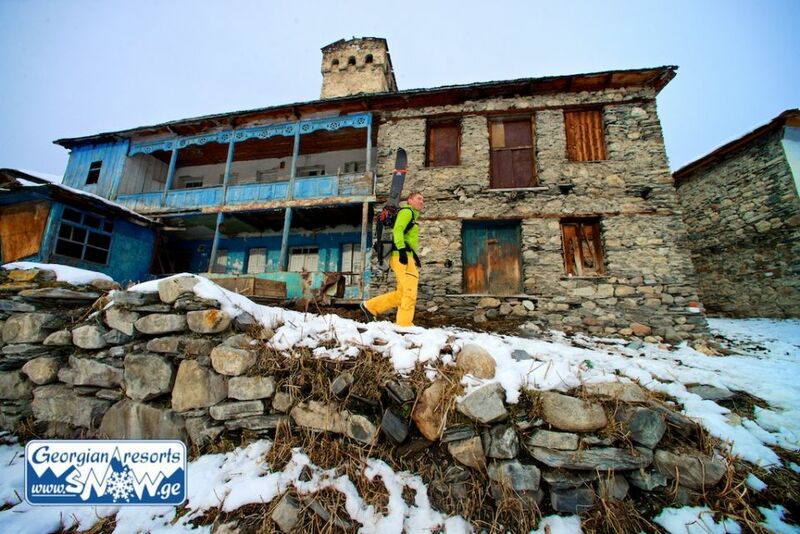 10 things to visit ski resorts of Georgia (Caucasus) - a unique snow, companionship, climate, skitour and unforgettable freeride, safety, ancient culture, perfect alcohol, excellent food, сaucasian hospitality. Skiing in Georgia. 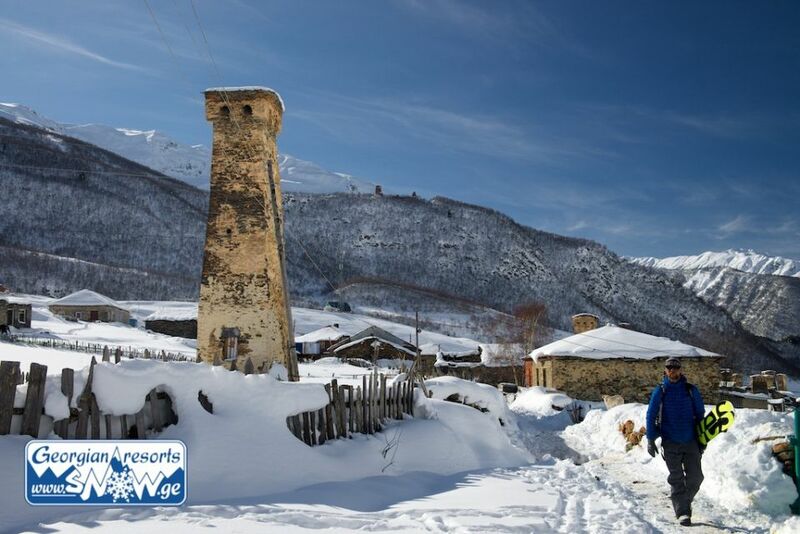 In Georgian mountain resorts in winter deep snow cover is warranties (up to 3 meters). 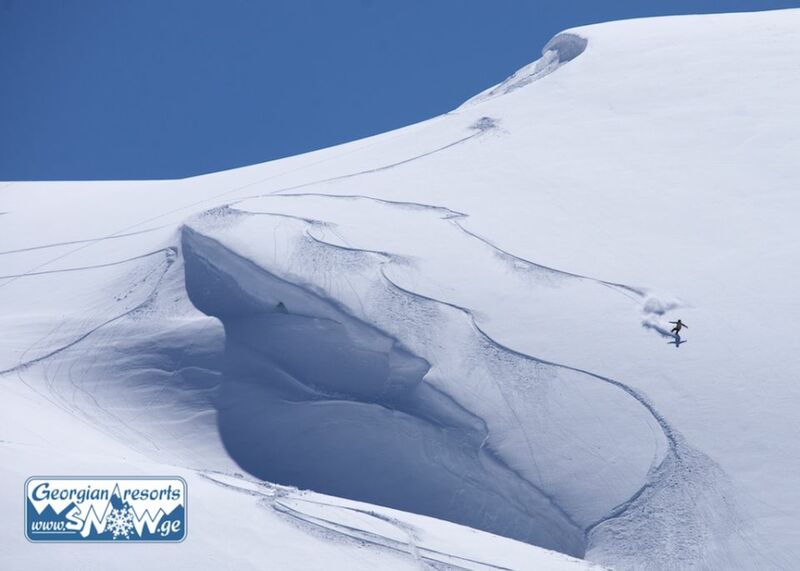 Ski trails are well-groomed, persistent and varied. There are unlimited opportunities for free ride. The resorts are equipped with modern Austrian and French lifts. Air flight is fast and not expensive. Airports Kutaisi and Tbilisi are connected with great number of cities. Flight from the most European cities and CIS states takes about 2.5-3 hours. Cost is from 140 to 400 USD round-trip. Driving from Tbilisi Airport (transfer) to Gudauri takes 2 hours; from Kutaisi to Gudauri or Mestia – 4-5 hours. Citizens of following countries do not need visa: Russia, Belarus, Ukraine, Estonia, Latvia, Lithuania, Hungary, Moldova, Slovakia and other states of European Union, Great Britain and Northern Ireland. Citizens of other countries may receive visa upon arrival for 5 minutes for 30 US Dollars at the point of entry into the country. There is no language barrier in Georgia – staff at all hotels speaks Russian and English. 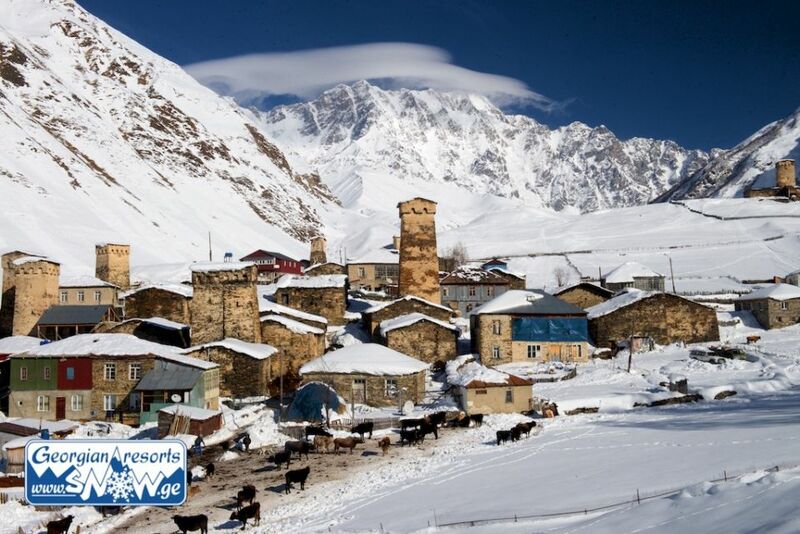 Amiability, warmth and hospitality of the local people guarantee a pleasant experience of your stay in Georgia. Over-30 people understand and speak Russian well; the youth speaks English. 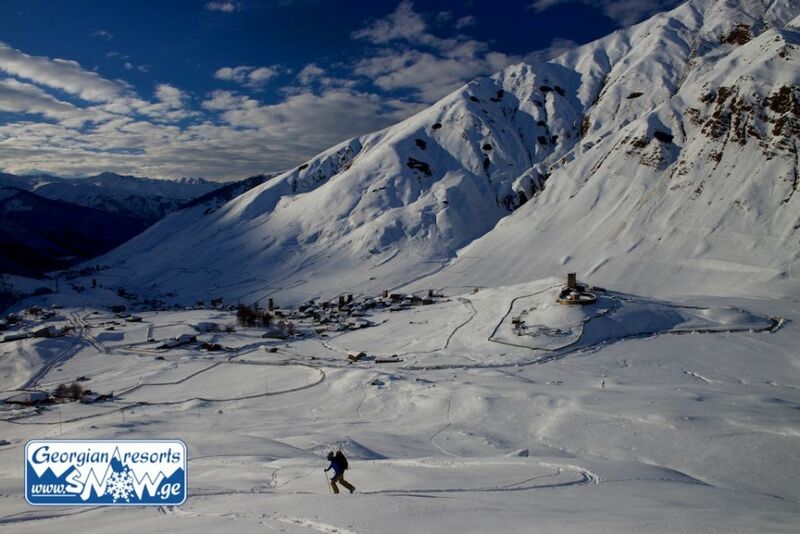 Unique microclimate of mountain resorts of Georgia (on the north – Big Caucasus Range, on the west and east - Black and Caspian Seas) condition frequent and heavy snowfalls frequent and heavy snowfalls in the period from December till the end of April. 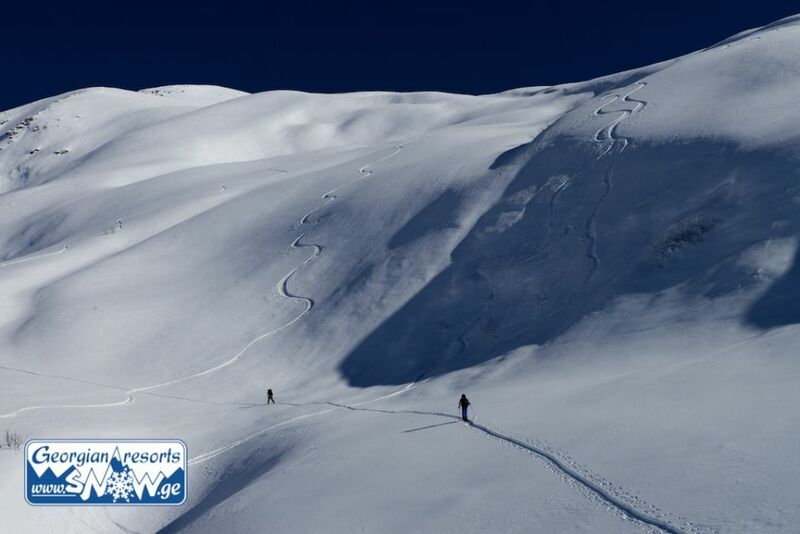 According to the experts’ review, snow structure is similar to that of ski resorts of New Zealand. Heavy frost happens rarely – winter temperature rarely goes below 10 degrees below zero. In the year 90% of days are sunny. 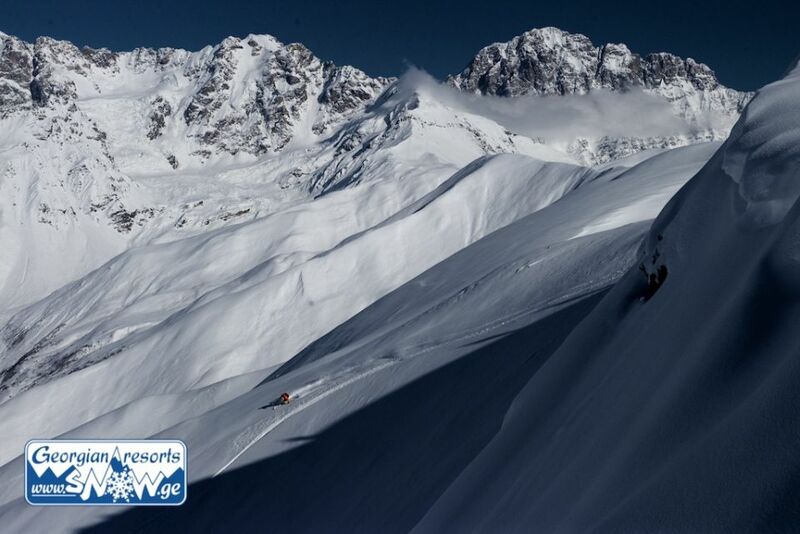 Georgian resorts Gudauri, Mestia and Goderdzi – heaven for free riders, “Mecca” for the lovers of backcountry skiing. 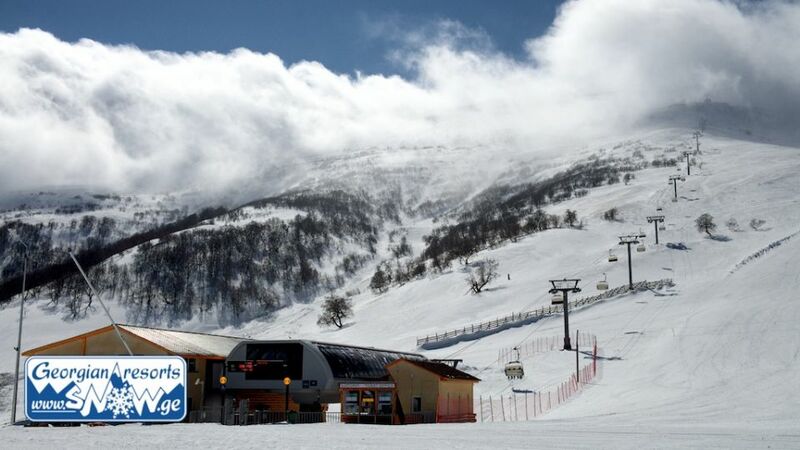 Free ride in Gudauri may be provided right under the lifts – by the trails there are tens of hectares of snow virgin soil – untouched snow. 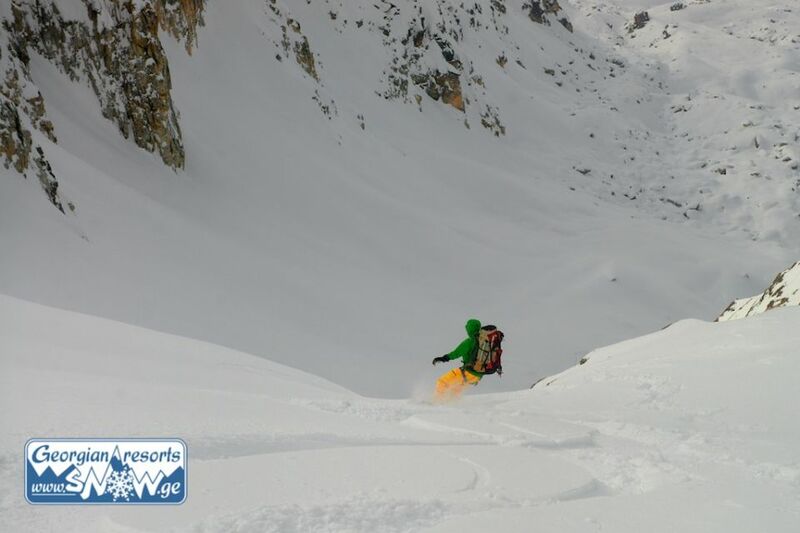 Experienced sportsmen may participate in Heli-skiing or free ride programs accompanied by local certified guides. During last years the country is experiencing tourism boom – number of visitors of the country is being increased every day for more than 30%. Old stereotype about Georgia, imposed by Russian media, are destructed from the very first minutes of staying in this hospitable country. Absolute safety and the most welcoming atmosphere are awaiting you in Georgia. Georgia, the country of ancient and original culture with national music, singing, architecture and art, is truly unique achievement in the history of the world. Cultural heritage of Georgia, in combination with the unique mountain landscape, allows us to call this country one of the most exciting places on the planet. Mtskheta, Shatili, Vardzia, Uplistsikhe, Ushguli – just several words out of thousands, each of which may be the reason to visit Georgia. Inexpensive and high-quality alcohol – you may buy a liter of one-year-old wine in Tbilisi cheaper than a package of milk; and a bottle of perfect five-star cognac at the shop costs 12 USD. Georgia – cradle of wine culture: not far from Tbilisi the oldest domesticated grape seeds were found, dating back for 8 000 years. In Georgia, and nowhere else in the world, the cult of wine, winemaking and respective ritual associated with the feast (institute of “Tamada” (toastmaster) and etc.) became essential part of national identity. Due to variety of used ingredients, Georgian cuisine is famous for its complex range of flavors and great number of unique receipts. During centuries Georgian people were developing unique institute of hospitality – relation of a host and a guest founded on the biblical ideology. Georgian man considers a guest to be the messenger of God; as demonstrated by the folk proverb – “Guest from the God”.